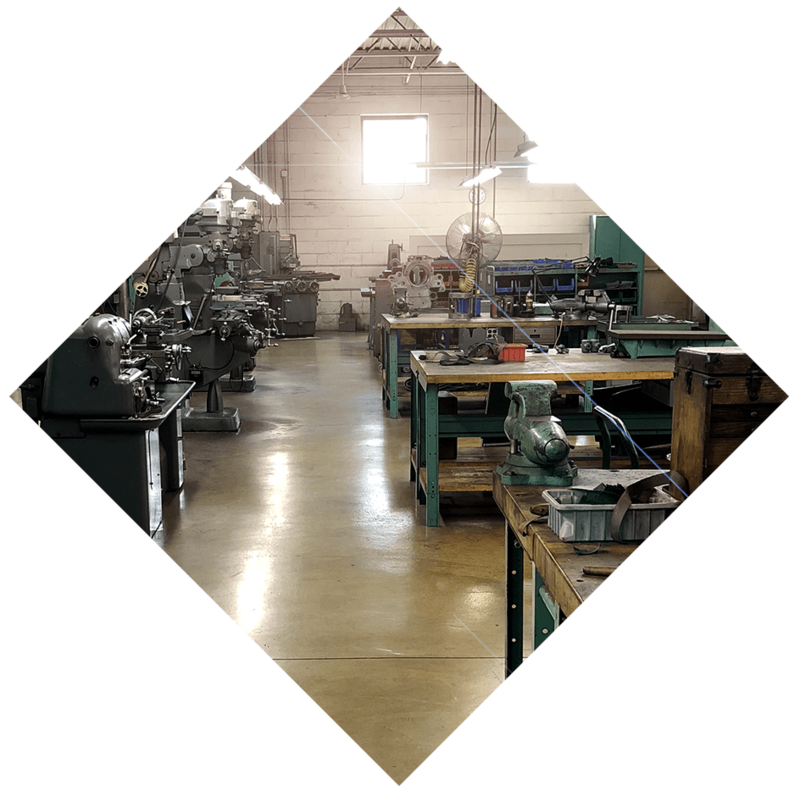 The commitment of Automatic Production Equipment, Inc. encompasses service with an unsurpassed standard of excellence. We maintain a staff of qualified personnel who are proud to assist you in resolving technical problems, provide rebuilding programs, field service and repair parts in a prompt & cost-effective manner. 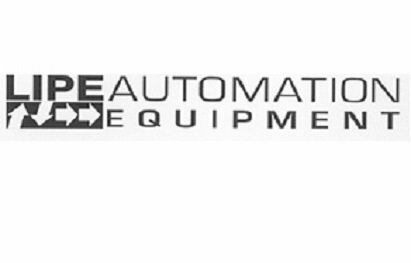 Automatic Production Equipment, Inc. has served the machine industry for over 43 years, and is an Authorized Distributor for Brown & Sharpe, Davenport and Lipe. We continue moving forward with products and services to better serve you, our valued customer. To see if we are available for on-site repair at your location, simply contact us and schedule a consultation with our experts. 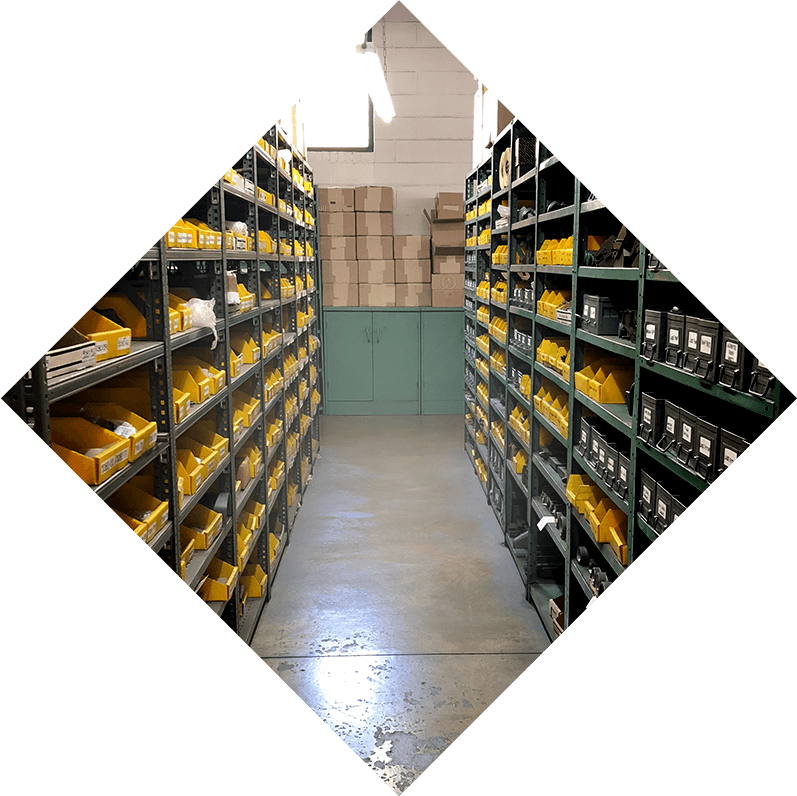 We offer a large number of cleaned, reconditioned, rebuilt and remanufactured machines for immediate delivery, in addition to other Brown & Sharpe, Davenport and Lipe machines available for build-to-suit, custom orders.